The first volume of the iconic poet and writer's collected correspondence with more than 120 people, including family, friends, contemporaries, and colleagues. 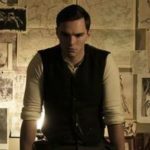 Often using vivid and compelling language, Plath addresses many topics in her letters — from politics and literature to her education and love life to her own unbridled literary ambitions and her plans to achieve them. The sheer quantity of the letters — Volume 1 runs to more than 1,300 pages — is as impressive as their quality ... Engaging and revealing, The Letters of Sylvia Plath offers a captivating look into the life and inner thinking of one of the most influential writers of the 20th century. The assuredness of Plath’s late poetry, written from about 1961 up to her death, was a thing that she worked very hard to achieve. Her letters, on the other hand, are undisciplined and effusive, running on at length … The belief among many of Plath’s devotees seems to be that if we can get clear of other people’s fingerprints on her texts, allowing Plath to ‘fully narrate her own autobiography,’ as the editors here describe it, we will at last solve the riddle of her. The extremities of her poetry will balance against the circumstances of her life; the latter will equal the former. But her griefs were ordinary; it is what she did with them that wasn’t. 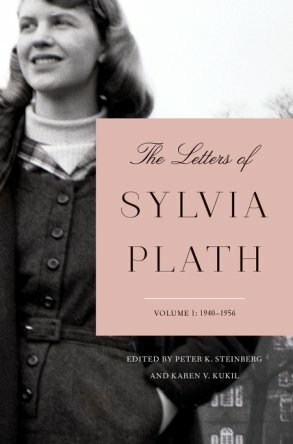 What did you think of The Letters of Sylvia Plath Volume 1: 1940-1956?